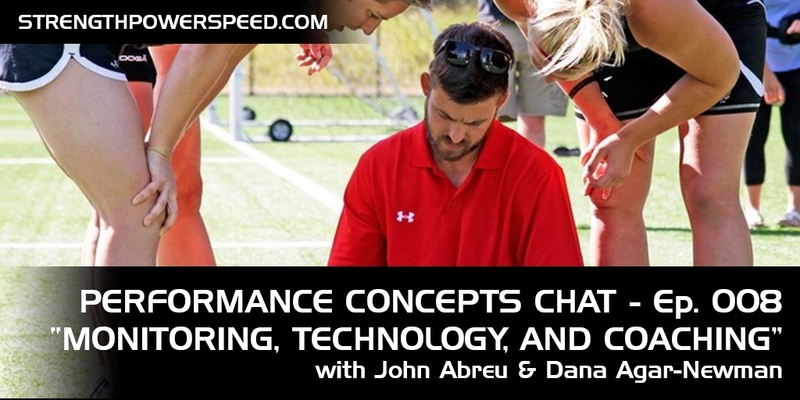 John Abreu has the pleasure of discussing athlete monitoring, technology and the art of coaching with Canadian Sport Institute Strength & Conditioning Coach, Dana Agar-Newman. John and Dana review the many methods and protocol used by Dana on a daily basis with his athletes at the Sport Institute based out of Victoria, British Columbia, Canada. Dana highlights the application of GPS based monitoring systems, subjective surveys, force plate analysis and high speed video review in work performed in both performance and rehabilitation scenarios. More importantly, he outlines how all of these inputs are carefully integrated for the purposes of providing an optimal training environment for the athletes under his supervision.